Great airport with quite a few connections to larger European airports. Really well modeled and lots of extra features have been thought about. It's great to just discover more as you spend more time here. I bought it while it was on sale and it was worth it! 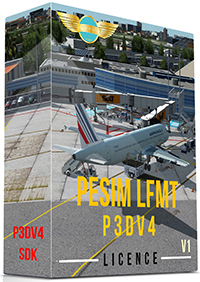 worth every penny, much better than the old Billund for fsx, do not consider just buy. Lovely rendition of EKBI with excellent detailing (including beyond the airport)and good frame rates. 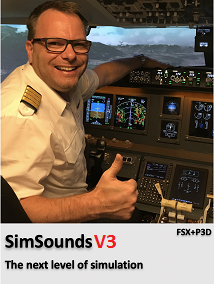 Buy this version and NOT the Aero Files Billund! You have produced a masterpiece, quite stunning. Great modeling, fantastic textures,good frame rates and real low VAS ,plus your animations are top notch...I am so glad that there are developers like you and your company that produce quality payware at a very affordable price! Please keep producing these airport sceneries so I can keep adding them to my simulator!! Ignore my last review! I just noticed the scenery configurator which allows you to set "Animated traffic" which is off by default. Top notch scenery! It's a nice little airport! Good looking textures, great modelling and very decent performance make this is a great destination. 4 out 5 stars because the airport still feels a bit "Lifeless" to me, some moving traffic on the apron would have been great. Excellent rendition of EKBI in it's current state. Very high quality custom buildings and ground textures. Included config tool to customize seasons, apron and road traffic. Integration with Orbx Global and OLC.Can highly recommed it to all simmers for either GA or airliners. The most up to date version of EKBI thus far, and very high on details but still very friendly on VAS and FPS. t modeling, fantastic textures,good frame rates and real low VAS ,plus your animations are top notch...I am so glad that there are developers like you and your company that produce quality payware at a very affordable price! 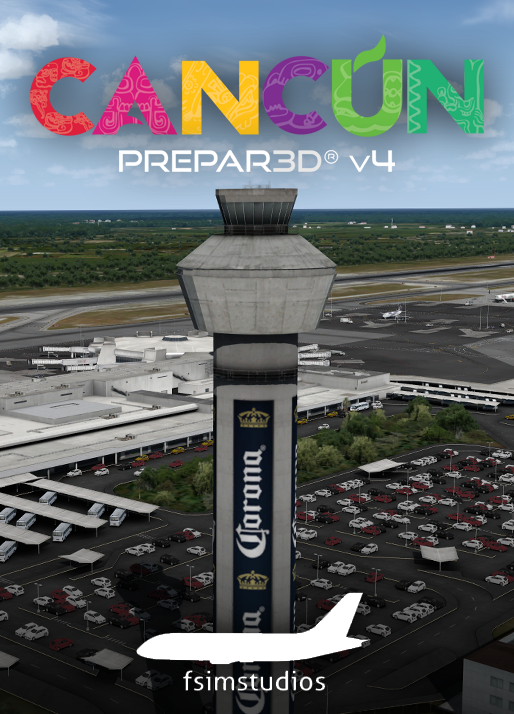 Please keep producing these airport sceneries so I can keep adding them to my simulator!! ration with Orbx Global and OLC.Can highly recommed it to all simmers for either GA or airliners.